The IOSH Managing Safely 4 day course is designed for those required to manage safely & effectively in compliance with both their organisation's policy and best practice in health & safety. Highly successful and practical, IOSH courses are delivered to an average of 60,000 people every year. Courses are delivered both as a four day block and also as one day per week for four weeks. This condensed three day course covers the same content as the four day course, this is a comprehensive and fast paced course as the four day syllabus is adjusted to fit the three days. Although this means longer days we understand that taking time out from work can be difficult so this three day course simply makes it more convenient. 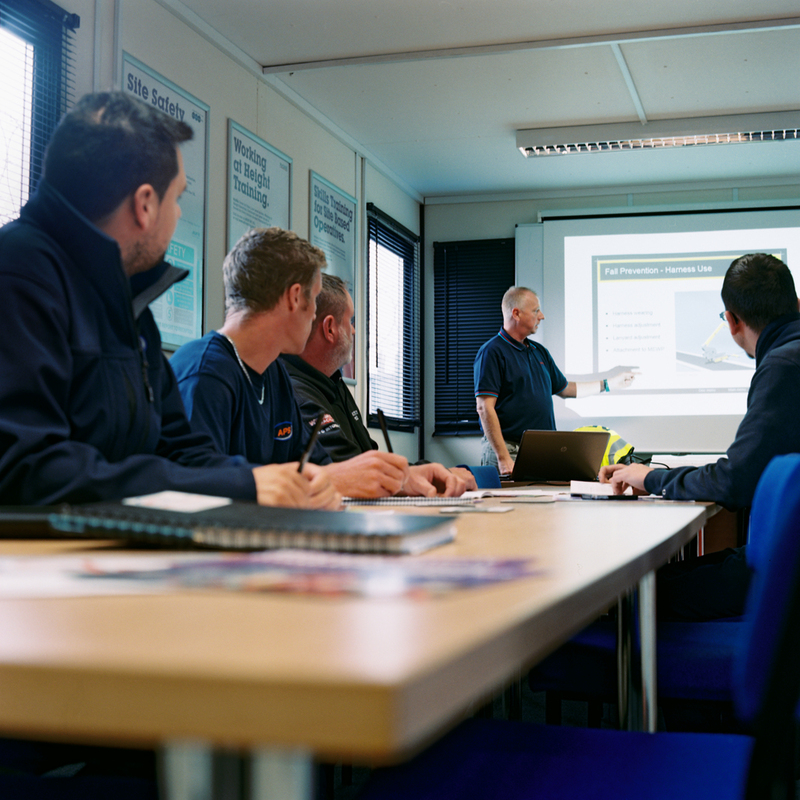 Choose from a range of IOSH courses from any of our 6 dedicated training centres in Wakefield, Normanton, London East, London Central (Docklands), Liverpool and Birmingham.